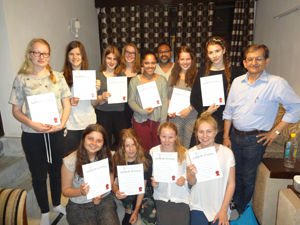 Students from Wolfert Dalton School, Holland visited India to volunteer at Street Children Program in Delhi under Volunteering India. What they experienced was a remarkable sojourn of one week. Here is a glimpse of it.